The last five films from this Turkish master took home prizes at Cannes. This one got zip. Ceylan’s best film? It just might be. Turkey’s foremost dramatist returns with his most imposing and impressive film to date. 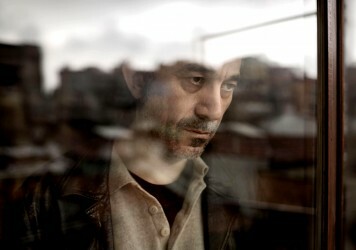 Given that Nuri Bilge Ceylan is yet to celebrate his 60th birthday, it would be pre-emptive to describe The Wild Pear Tree as a late-period film in the director’s career. It certainly has the feel of one though; the kind of unfashionably heavyweight work of an old master that used to turn up a couple of times a decade from the likes of the late Greek doyen of ‘slow cinema’, Theo Angelopoulos. Ceylan’s first films, leading up to the name-making Uzak in 2002, dissect the social and generational chasms between rural and urban lives. A modern, derivative study in romantic ennui and an exercise in genre followed with Climates and Three Monkeys, before an expansive change of tack in Once Upon a Time in Anatolia and the Palme d’Or winning Winter Sleep. These major later works take their structural cues from Ceylan’s clear passion for the doorstops of Russian literature, and his latest proves no exception. If the spirit of Tolstoy lives in The Wild Pear Tree’s ravishing rural vistas, and Chekhov in the gestural details of small-town life, it’s the dialectical template of Dostoyevsky that’s been carried through most clearly from Winter Sleep’s riffs on ‘The Brothers Karamazov’. 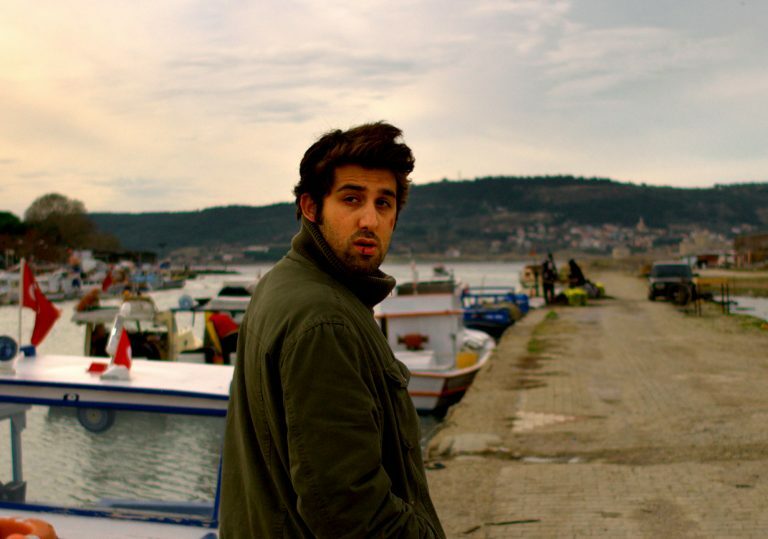 Sinan (Dogu Demirkol) is an aspiring writer, newly returned from college to the family home. He’s written his first book, a “quirky auto-fiction meta-novel” that shares its name with “those gnarled, stunted trees” of the film’s title. With a three-hour plus running time ahead, Ceylan appears to set the stage for a cinematic bildungsroman of self-actualisation, putting his protagonist through a series of encounters on the path to enlightenment. But Sinan’s a tricky customer. Despairing of the town he’d happily “drop an atomic bomb on,” most of his disdain is saved for his father (Murat Cemcir, extraordinary), the flawed gambling addict in whom Sinan glimpses his own potential future. It’s a portrait of the artist as an entitled young man. While Sinan’s novel aspires to the poetry of rural living, Ceylan’s film mines the tension between a romantically idealised vision of the artistic life and the subjective truths of those Sinan views as fodder for his literary pursuits. “There is more than one reality,” exclaims a successful local writer in the film’s key exchange, one of the many circuitous conversations that serve as The Wild Pear Tree’s structural backbone. Ceylan approaches these ideological confrontations with an elegant pragmatism, before fracturing them with poetic grace notes. Sinan is the protagonist, but Ceylan’s ambiguous intrusions serve to undermine the surety of his subjective reality. These formal abstractions elucidate his romantic vanity, or in the case of a (dreamt?) chase sequence, his Kafka-esque anxieties. “How can a writer be credible if he can’t see his real self?” asks Sinan, and come the film’s transcendent final sequence, the question remains. “It’s like a test of your self-image,” he says of writing, “Try as you may to hide it, it reveals itself somehow.” Ceylan’s interrogation of said artistic self-image sinuously extracts its revelations, but it’s left open as to whether Sinan will ever see the wood for the wild pear trees. 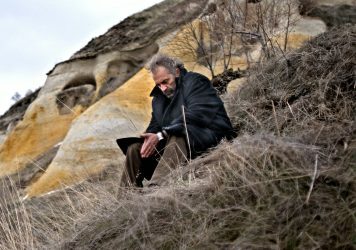 Much philosophically-inclined gabbing make this Palme d’Or-winning latest from Nuri Bilge Ceylan something of snooze.